Make your home more you! Home is where we spend a majority of our lives – we sleep there, cook there, entertain friends. So having a space that is aesthetically pleasing, functional and – most importantly – an extension of your personality, is key to having a home that makes you comfortable and happy. Sherie Wright of Wright Interiors has years of interior design experience with kitchens, bathrooms, living rooms – even closet systems – that take into consideration each client’s style, needs and purpose for each room. 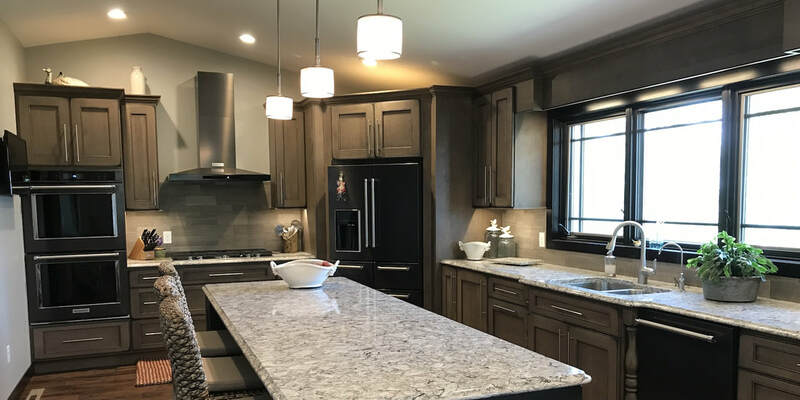 Whether your project is small, such as choosing new paint colors for your home, or big, such as remodeling your entire home, Sherie has the artistic vision and passion for clients needed to transform any house into a home. Stop by our showroom to chat about what we can do to help, or schedule a home visit for a complete interior design consultation. We like to get a feel for each client’s style and personal taste, easing the building and design process while giving clients what they desire. Having an office or retail environment that speaks to your organization’s brand and personality is important. The colors, shapes and feel of the interior design of your space sends a strong message. Is your company hip and edgy, or more calm and laid back? Wright Interiors can help you answer those questions, and translate those answers into a cohesive, professional interior design. Having a design that’s efficient is also important. A design that looks good, but doesn’t mesh well with the day-to-day activities in a space doesn’t make very much sense. We take the time to get to know each client and what they need out of a room before putting together a design. This ensures that designs fit each client’s aesthetic and functionality needs. Guiding you with every step. We work with contractors to put the finishing touches on construction and remodel projects. 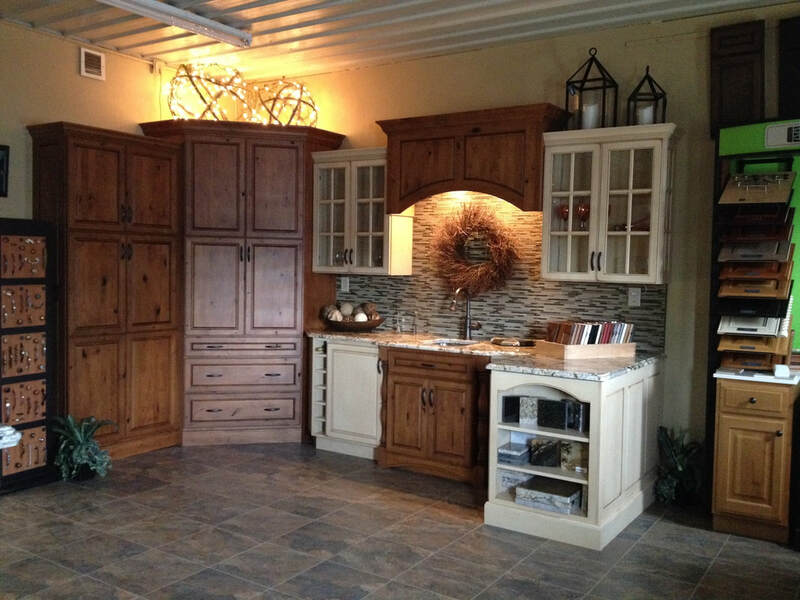 Need help with the interior design of your construction or remodeling project? We can work with contractors to pull together client input and your construction expertise to create artistic, compelling designs for any room. Sherie Wright attended the University of Minnesota for Interior Design, and has nearly two decades of interior design experience. She’s designed everything from kitchens and bathrooms in private homes, to large-scale commercial projects such as the 13,000-square-foot TruStar Federal Credit Union in Bemidji.